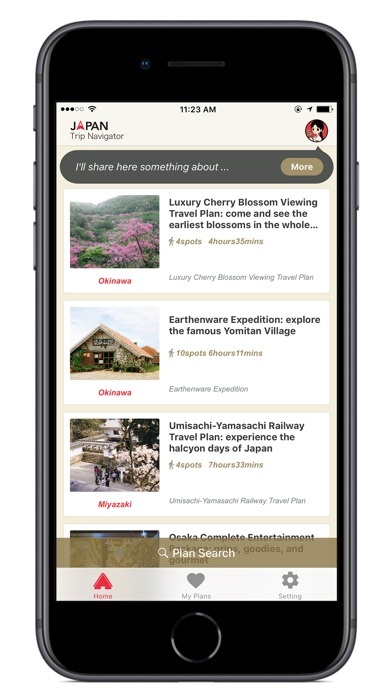 JAPAN Trip Navigator is a travel guide app from Japan's No. 1 travel company, JTB. Let our knowledgeable AI concierge help you around Japan! Ask our AI chatbot anything! 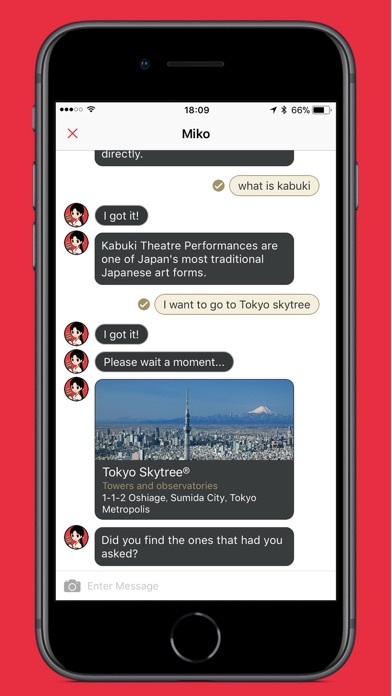 The chatbot character Miko will answer all your questions about traveling. Miko will help you in your travels by providing fundamental information on Japan such as sightseeing spots, directions, rules and etiquette. Miko will suggest model sightseeing routes and plans based on your age, nationality, current season and weather. Loaded with the extensive range of sightseeing information from Japan's largest travel company, JTB, feel free to ask her about any places of interest! Select your desired sightseeing spot and have a course automatically generated in the My Plan feature. Upload a photo of a place you want to go, and Miko will tell you where it is! 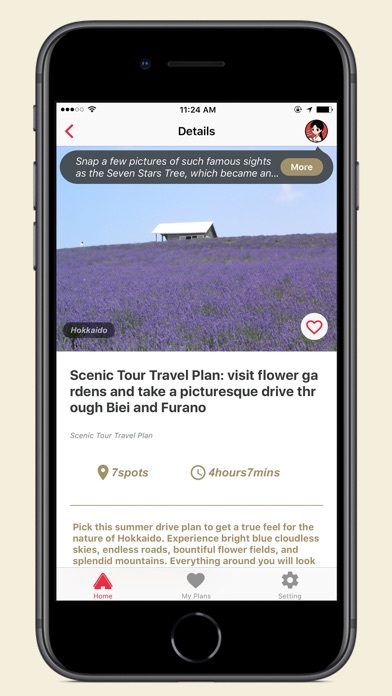 Try it out and hit up those amazing scenes captured in photos for yourself. - This App uses the GPS function of the user’s device to collect location data about the user. - This App will collect data concerning search time and date, and the location of the user at time of search, but no personally identifiable information will be collected. - Content of this App is accurate when the data is collected. Changes may apply after that. Please note that there will be no compensations made for any loss or damages caused by the content.